sports, and tourism will further strengthen the bonds of China-Pakistan friendship. other’s culture and values, according to an article published by China Daily on Wednesday. relationship for almost 70 years, somehow this relationship was only limited to diplomatic exchanges. CPEC on cultural exchanges between the two countries. they can’t wait to watch the first Pakistani film in Chinese cinemas. a part of the story. The narratives and characters in the films become a part of their lives. part of our lives. It does not only inform, educate and entertain but it also shapes our lives. they are a powerful source of preserving and promoting local culture. cultures and even nations closer. 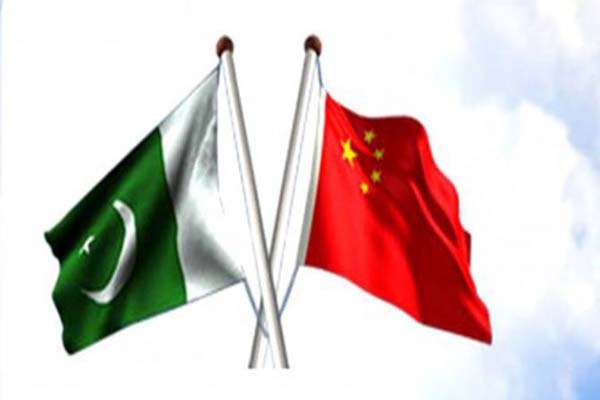 Beijing Youth (A Chinese TV series) on Pakistan Television (PTV) are some prominent examples.